A few years after their alleged demise, Romeo & Juliet are hiding in seclusion and realizing that their immortal love needs some fine-tuning. What might have happened if ROMEO AND JULIET hadn’t met their untimely death but instead continued their infamous love affair? 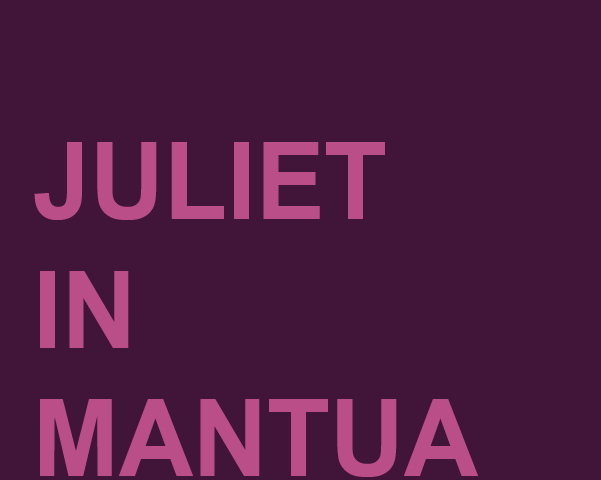 The question is answered in Robert Nathan’s delightful play, “Juliet in Mantua.” Nathan poses that very question, and we soon discover the outcome of ten years of togetherness. The once passionate lovers have lost their bliss, and their fairy tale romance has taken a back seat to the tedious day-to-day challenges that all relationships must endure. The MONTAGUES and CAPULETS are back, as well as the NURSE and FRIAR LAURENCE. Despite it all, our romantic duo eventually finds the way back to each other’s arms. The Robert Nathan Library is pleased to announce that the prestigious Australian film development program, AURORA has chosen MR AND MRS. MONTAGUE as their next project. 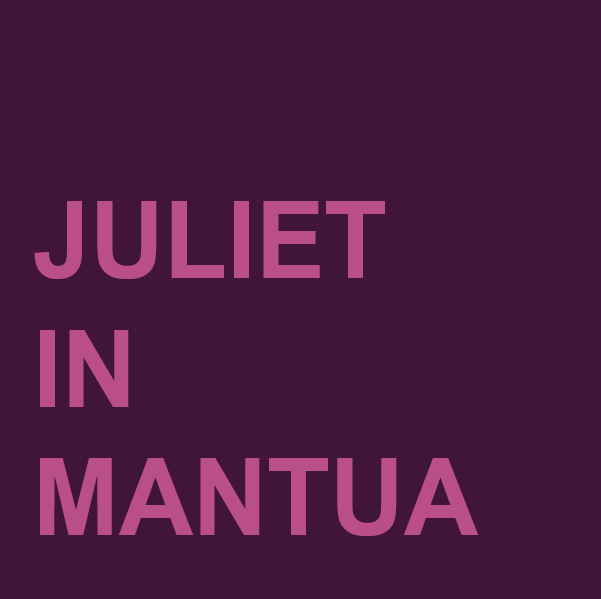 This is the film adaptation of the Robert Nathan play, JULIET IN MANTUA. Since its inception in 2002, Aurora has attracted acclaimed Australian and international filmmakers as advisers and participants in the program. ELISSA DOWN will write and direct and TRISTRAM MIALL will produce along with Robert Nathan rights holder JEFFREY BYRON. Tristram Miall has come on board to produce “Mr. and Mrs. Montague.” This is the screen adaptation of the Robert Nathan play, “Juliet in Mantua.” This reunites him with writer director Elissa Down. Both worked together on Elissa’s award winning film “The Black Balloon.” The project is being developed with Screen New South Wales. Australia. "There is no distance on this earth as far away as yesterday"